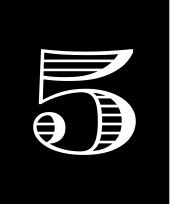 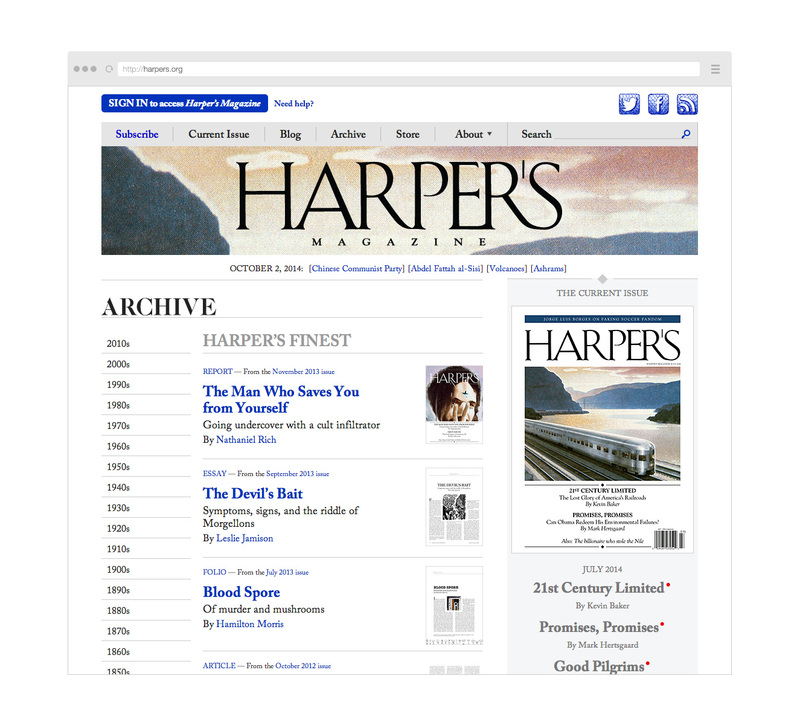 Harper’s Magazine, began publishing in June 1850, making it the oldest general interest monthly in America. 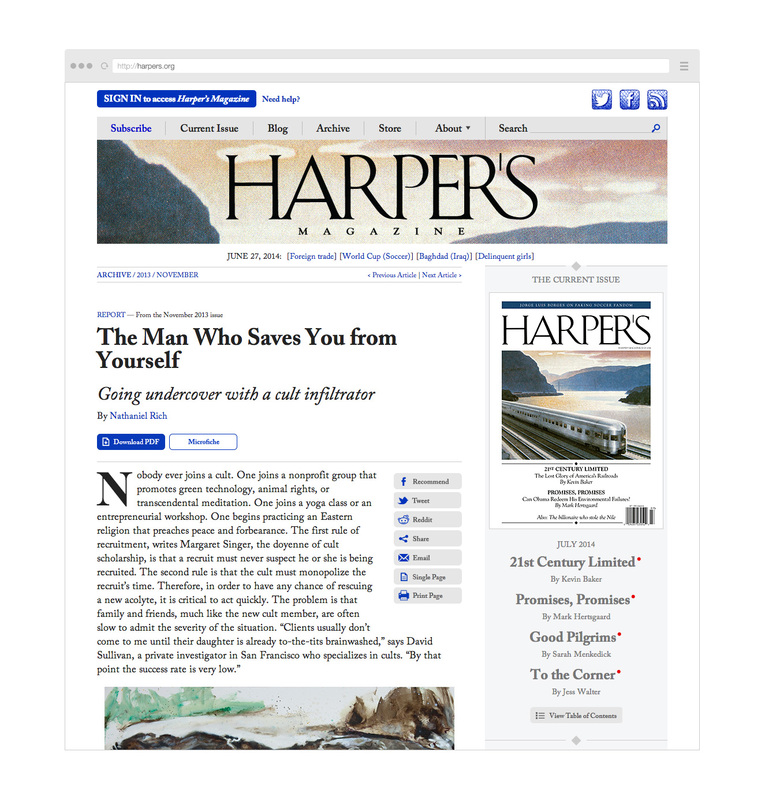 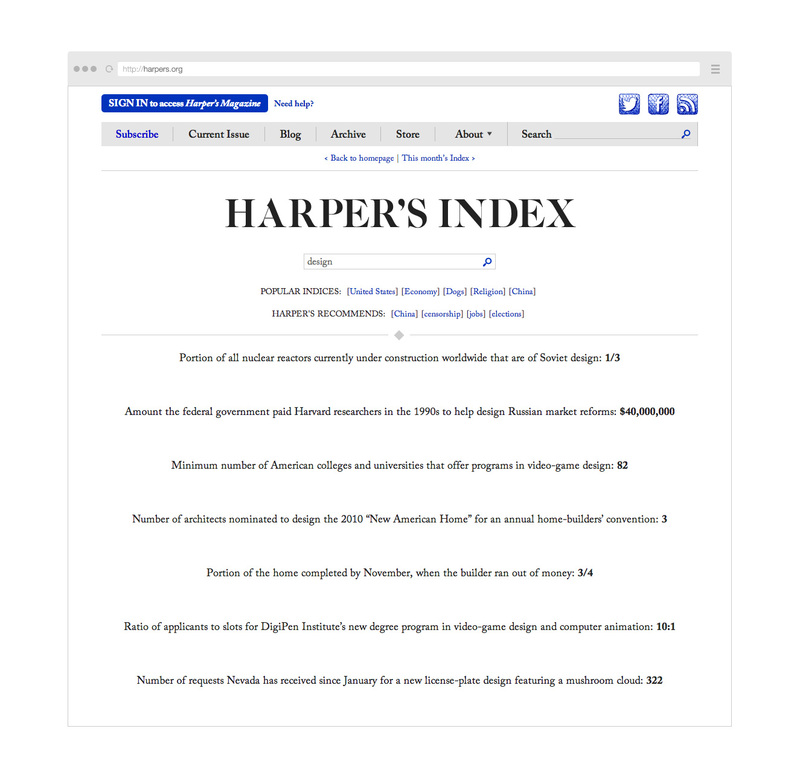 Harper’s continues to explore the issues that drive our national conversation through such celebrated features as Readings, Annotation, and Findings, as well as the iconic Harper’s Index. 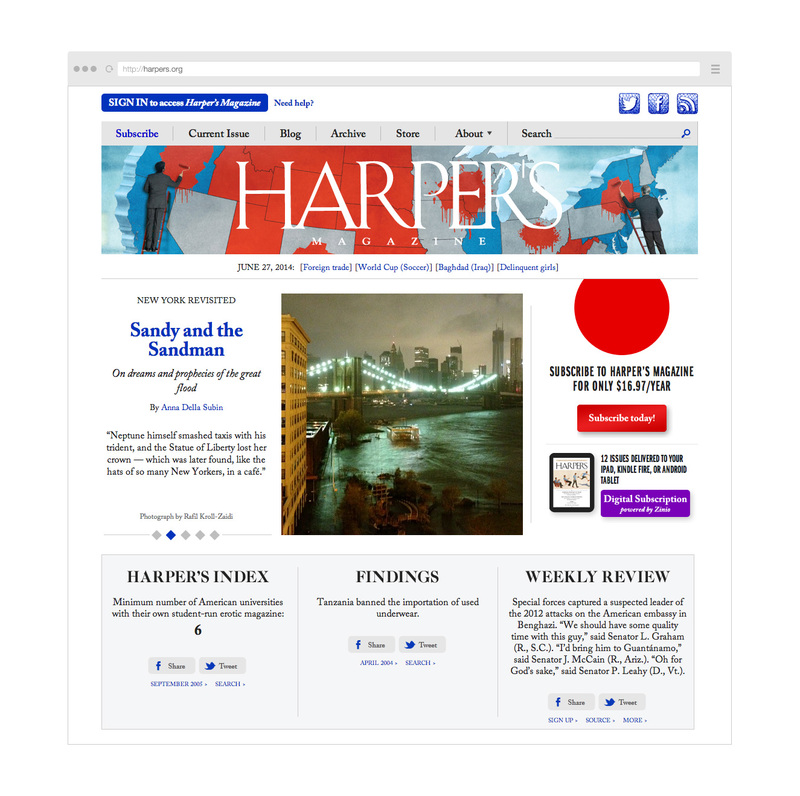 We redesigned the website and migrated the magazine’s 150 year archive.